Includes base game and "Encore" downloadable content. XSEED Games has announced the contents of the retail edition for Switch rhythm game Gal Metal in North America. Gal Metal will also be available via the Nintendo eShop for $29.99, while the “Encore” downloadable content can be purchased for an additional $9.99. 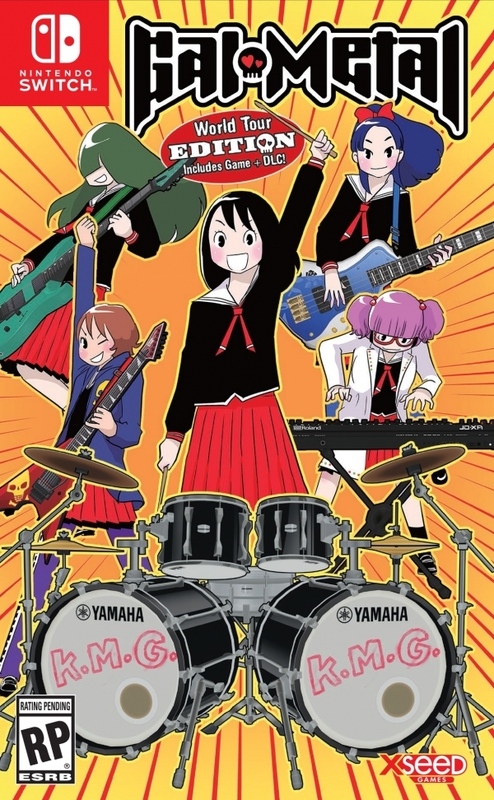 Gal Metal is due out this fall in North America and Europe.